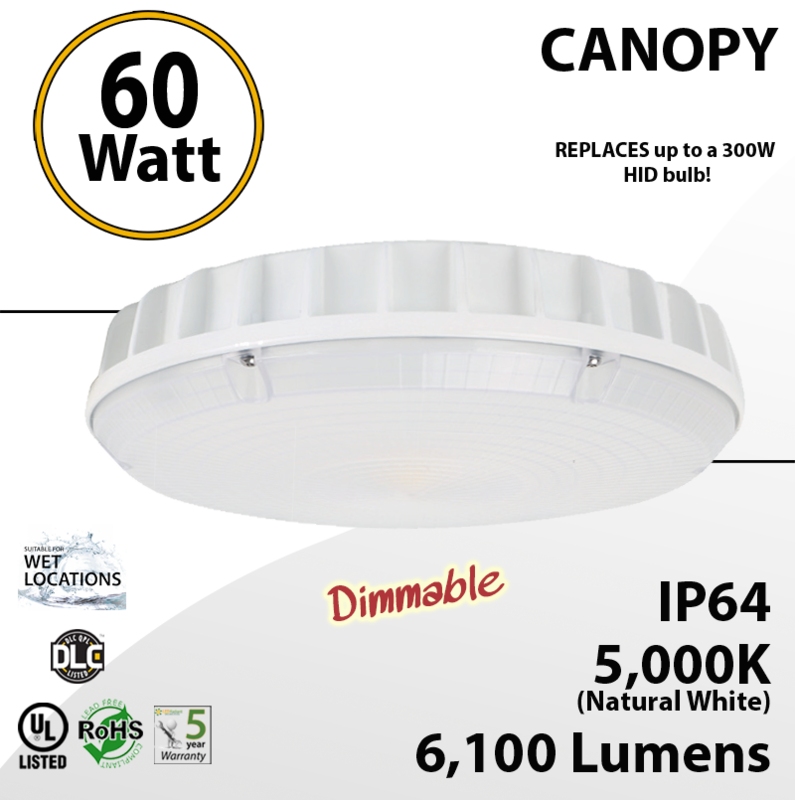 LED 60 watt Ceiling mount canopy light. 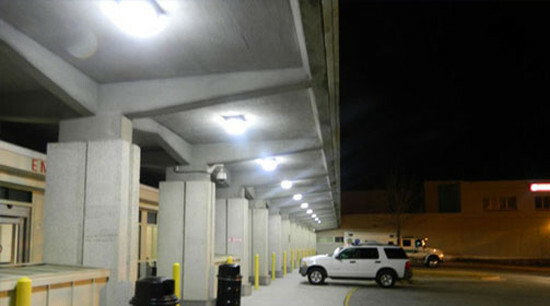 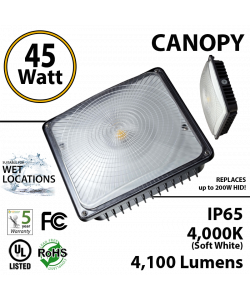 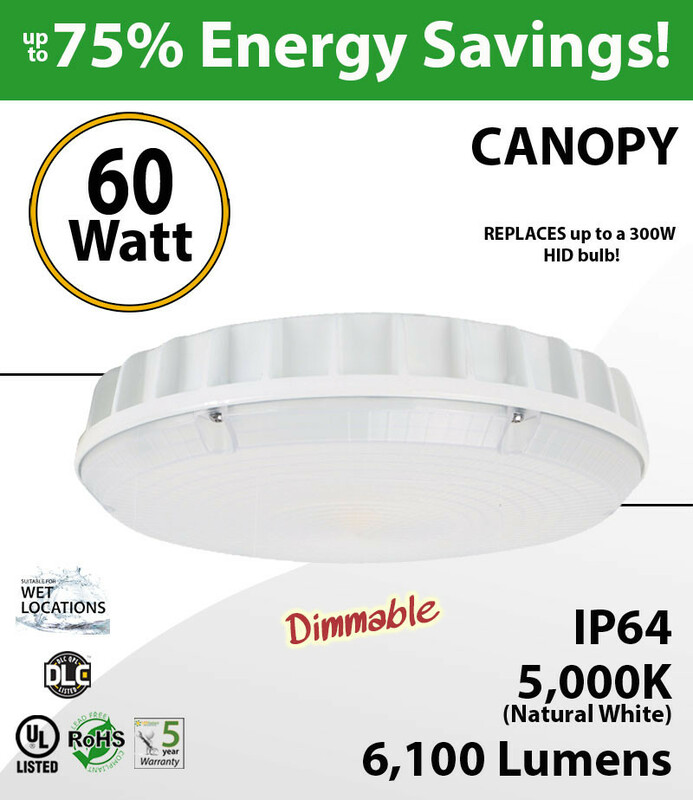 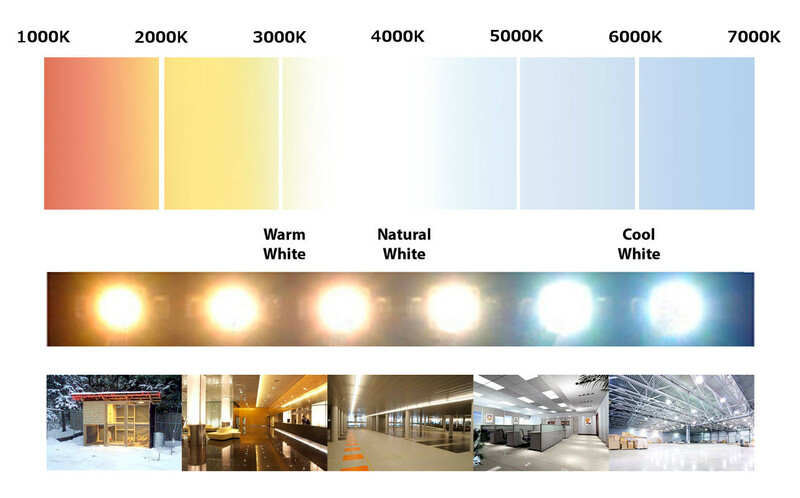 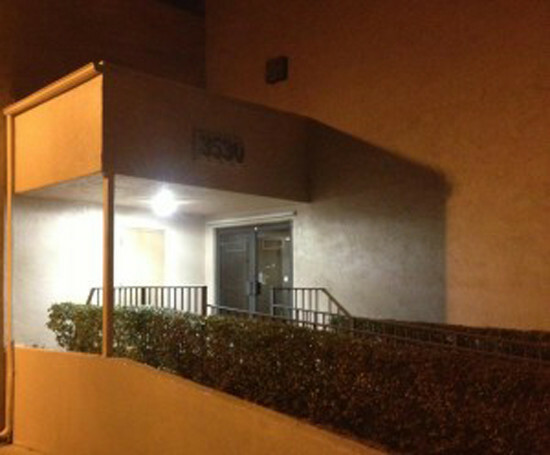 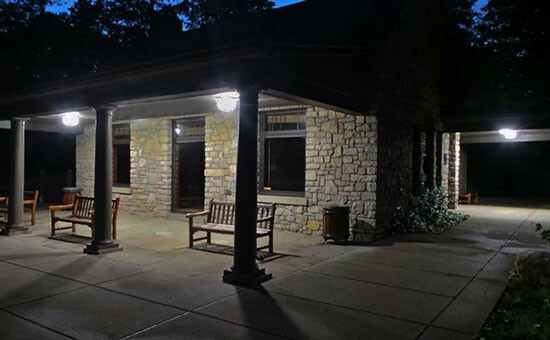 LED replacement for up to 300 Watt HID, saving up to 75% in electricity and hundreds in unnecessary bulb replacements. 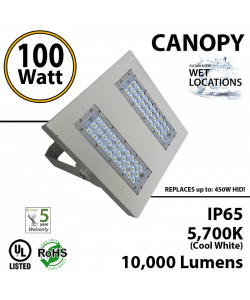 Typical annual ROI > 40%.. Easy to install, LEDRADIANT canopies are IP64 waterproof, apt to be used outdoors, in wet locations. 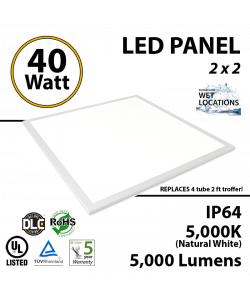 Ul and DLC listed.